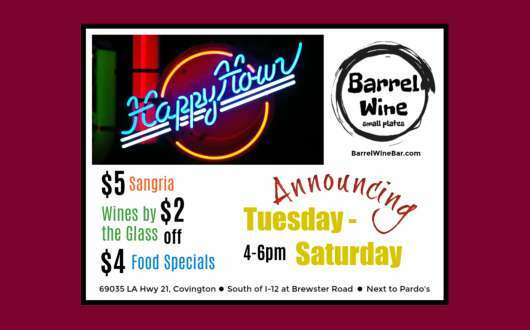 Wine down with Happy Hour at Barrel Wine Bar at Barrel & Roll, every Tuesday through Saturday, 4-6pm. Plus, $5 Sangria, $2 off all wines by the glass, and $4 food specials. 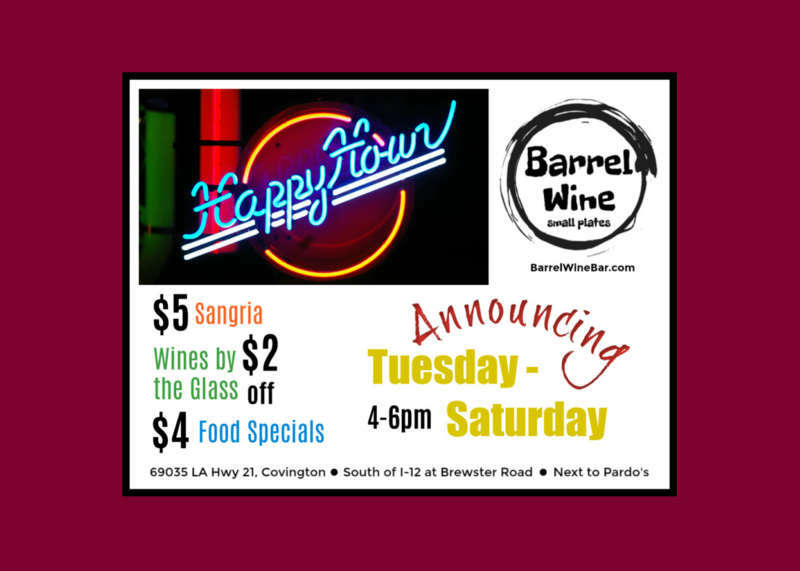 Barrel Wine Bar is located at 69305 LA-21, Covington, just south of I-12 at Brewster Road. 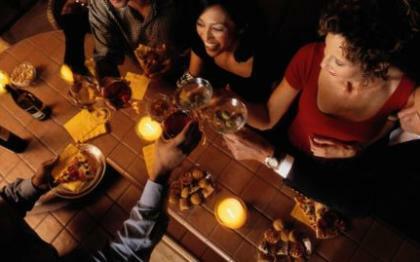 See more about BWB's culinary events and live music at BarrelWineBar.com.